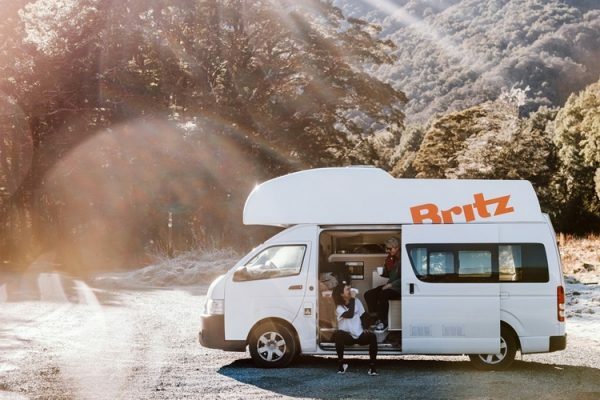 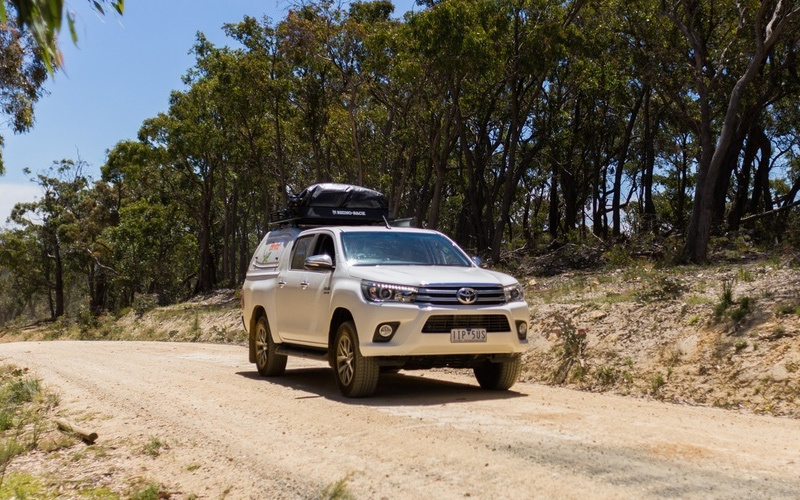 In Australia, Britz is a Motorhome & 4WD hire specialist, offering premium 4WD campervans, Motorhomes and rental cars for travellers who want to truly get off the tourist track. 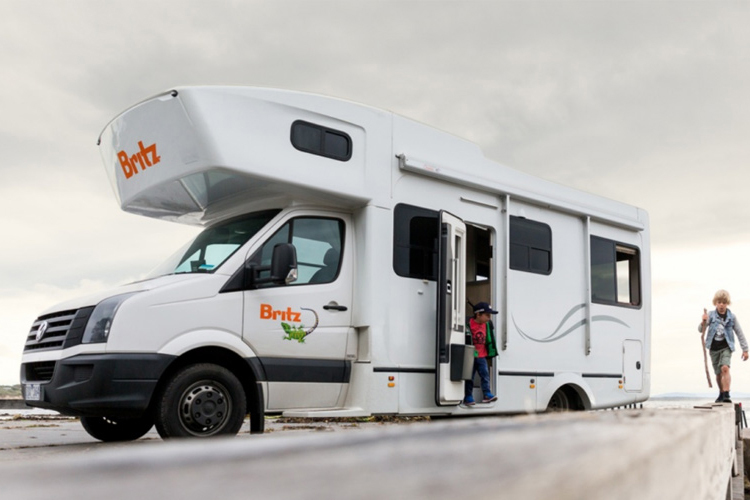 Britz offer exceptional motorhomes & campervans, backed up by a great support team. 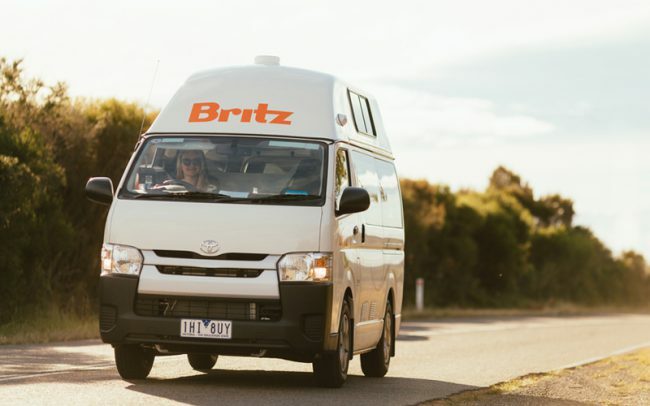 The Britz HiTop 2-Seater Campervan is perhaps one of Australia’s finest hi-top campers. 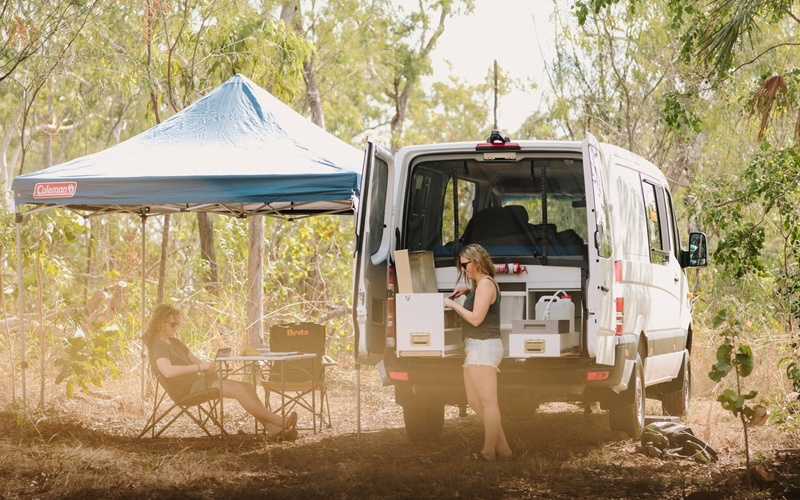 Complete with everything you need for life on the road as well as a generous living space & storage area, this is an excellent option for couples. 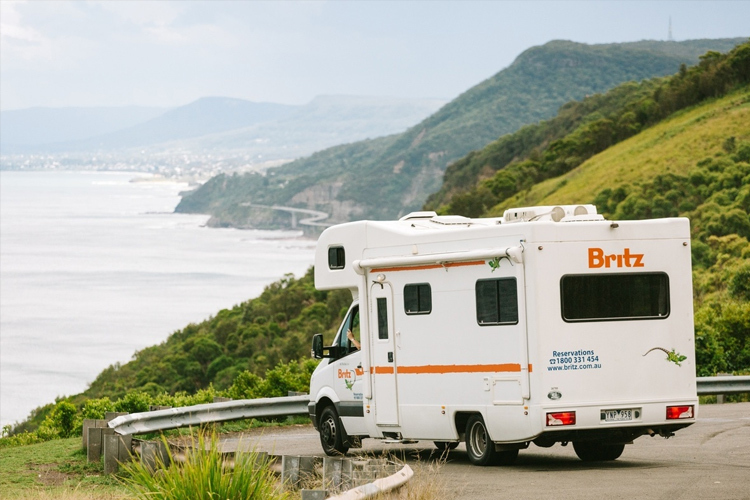 The perfect motorhome for couples or mates who want to explore Australia in total comfort. 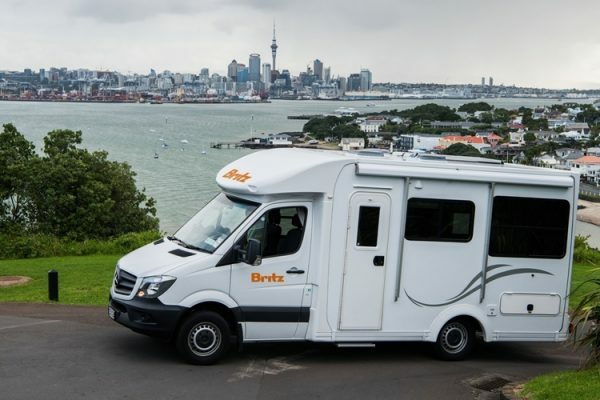 Includes a very flexible and spacious bed configuration, slide out BBQ, LCD TV, and toilet and shower facilities on board. 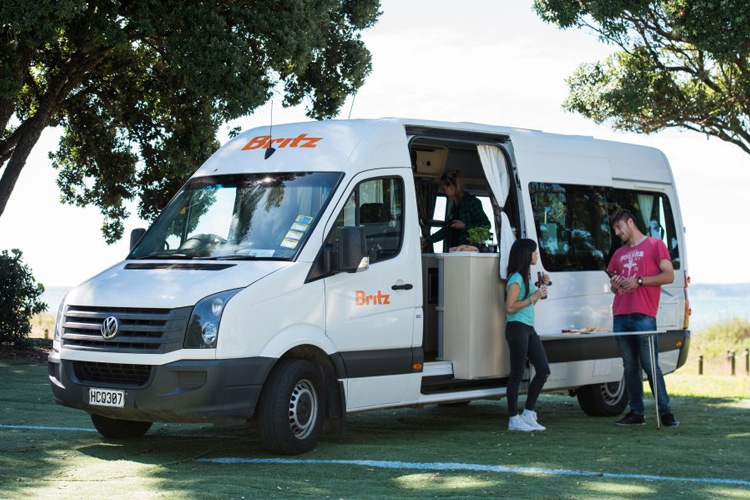 Spaciously configured for 2 adults + 1 child, the Britz Venturer Plus Motorhome is great for long trips and short weekenders away. 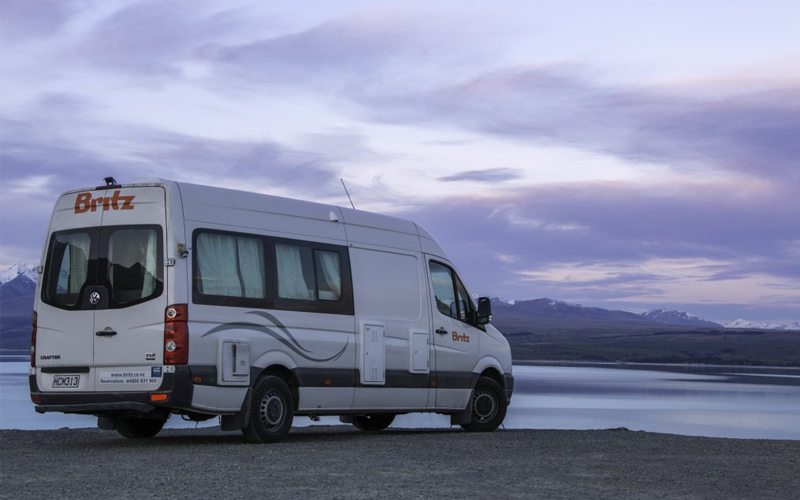 Features a large double bed, plus a smaller single bed (suitable for a child). 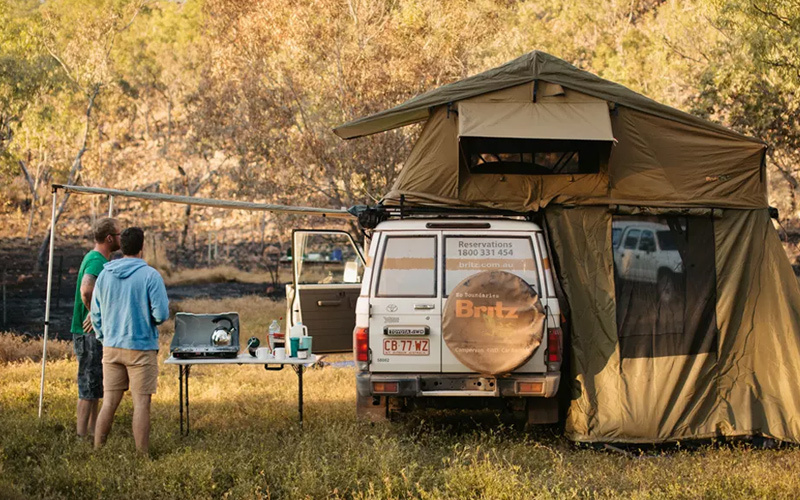 Britz’ Scout 4WD is carefully designed to suit couples or mates who wish to see more of Australia, but still get a fantastic night’s sleep within the confines of the camper.